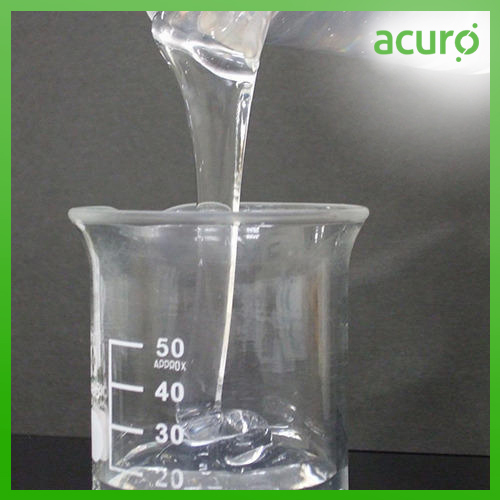 Anionic Surfactant & Wetting Agent surfactants are solvent-free, low foaming wetting agents specifically designed for incorporation into lithographic fountain solutions. Based on acetylenic chemistry, these surfactants provide important wetting and emulsification properties in fountain solutions while eliminating the need for alcohols. Additionally, the Acuro's anionic surfactant & wetting agent are environmentally friendly with ultra low VOCs (<1% by weight) and low odor.